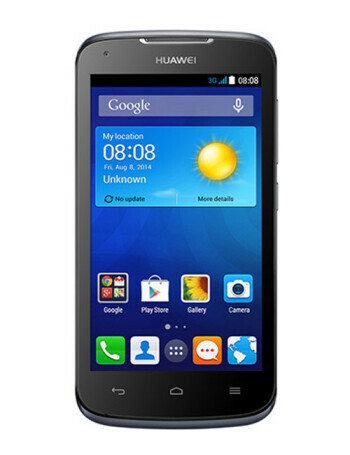 The Huawei Ascend Y520 is an entry level Android smartphone. 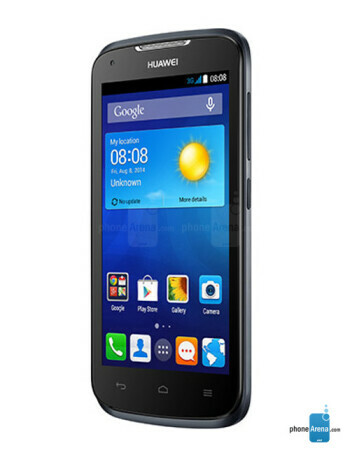 Its features include 4.5-inch FWVGA display, 1.3GHz dual-core processor, 512MB of RAM and 4 gigs of internal expandable memory. 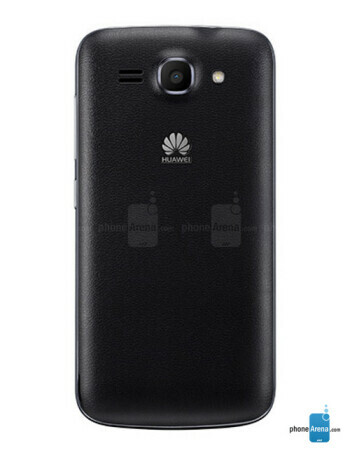 There is 5 megapixels fixed-focus camera on the back, and VGA one on the front. 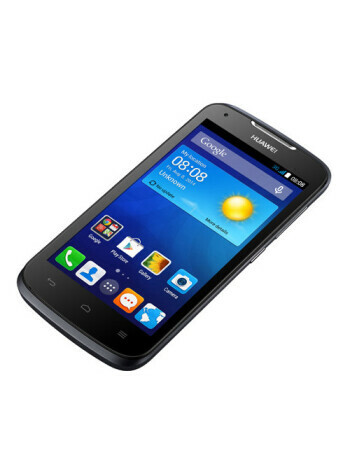 The phone is powered by 1730mAh battery.